A Brisbane woman says she’s cutting back on her hours at work and looking forward to retiring early after claiming the latest Lucky Lotteries Super Jackpot prize $100,000. The unsuspecting winner won the guaranteed 1st Prize in Lucky Lotteries Super Jackpot draw 10271, drawn Monday 11 February 2019. The Queenslander said she would use her windfall to pay off her mortgage and retire early. 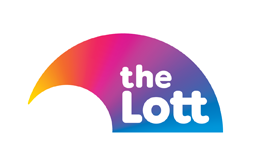 The woman, who wishes to remain anonymous, purchased her winning entry of two random numbers online at thelott.com – Australia’s official lotteries. Lismore man oblivious to $200,000 Lucky Lotteries win for almost a week after the draw Merimbula woman in disbelief over $50,000 Instant Scratch-Its win! A Brisbane woman says she’s cutting back on her hours at work and looking forward to retiring early after claiming the latest Lucky Lotteries Super Jackpot prize, of $100,000. The won the guaranteed 1st Prize in Lucky Lotteries Super Jackpot draw 10271, drawn Monday 11 February 2019. When a Golden Casket official contacted the woman to break the exciting news, she was in utter disbelief. “I really don’t believe you. I hope it’s true. 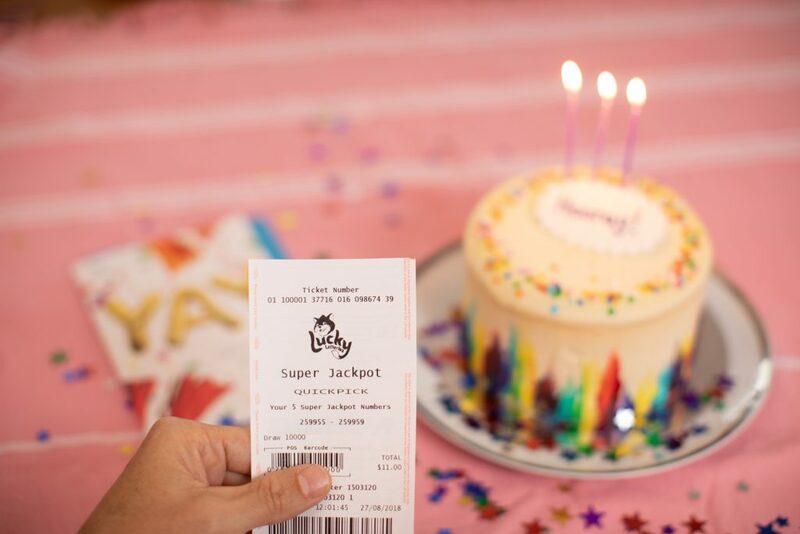 The woman revealed she hadn’t been playing Lucky Lotteries Super Jackpot for long and purchased her winning entry at the last minute. “I just decided to purchase buy the ticket on a whim. I really have no idea why,” she explained. “I really don’t know what I’ll spend it on, I’ve never thought about it! “I’ll probably put it towards the mortgage. 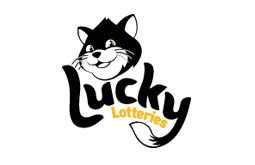 For your chance to make today your ‘Lucky’ day, why not get your paws on a Lucky Lotteries ticket at your local Golden Casket outlet or online via thelott.com.